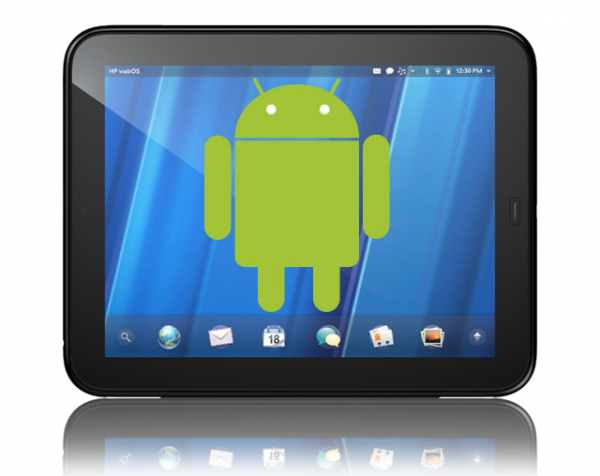 XDA has teamed up with HackNMod to pool together resources in an effort to make the bounty for porting Android to the HP TouchPad as large as possible. As a reminder, you can still find TouchPads for sale for a little as $99 (though they’re sold out for a couple of weeks, we’re told). With a dual-core CPU and great hardware, the TouchPad would make a great Android tablet. Click on to HackNMod to see the breakdown of the bounty, and proceed onto our new HP TouchPad forum here on XDA.